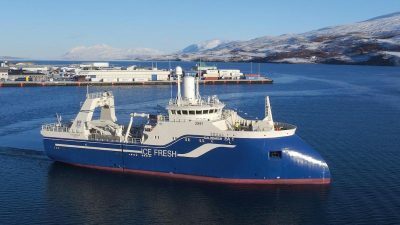 Icelandic companies Skaginn 3X and Frost have struck an agreement to supply a processing and refrigeration package to a supertrawler being built by the Yantar Shipyard to the VI Lenin Collective Farm (RK Lenina) in the Russian Far East. The 121 metre is scheduled for delivery by the end of 2022. Skaginn 3X will supply the processing factory deck and the refrigeration system will come from Frost, with the bidding for the contract carried out through Icelandic maritime consortium Knarr Rus. 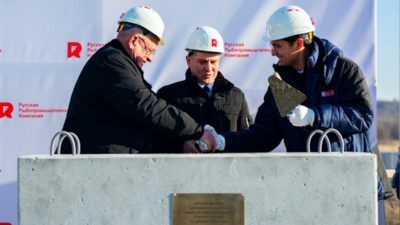 The construction of this versatile new fishing vessel has been made possible by the Russian government’s investment programme, providing incentives towards renewal of the country’s fishing fleet. 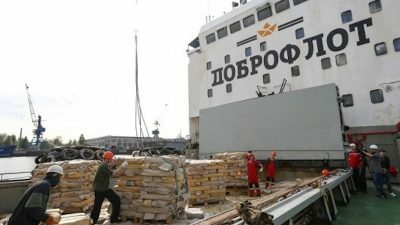 Russia’s strategy is to boost the fishing sector’s contribution to the economy as a whole, and key to this is the introduction of new fisheries technology to maximise production output and overall quality. 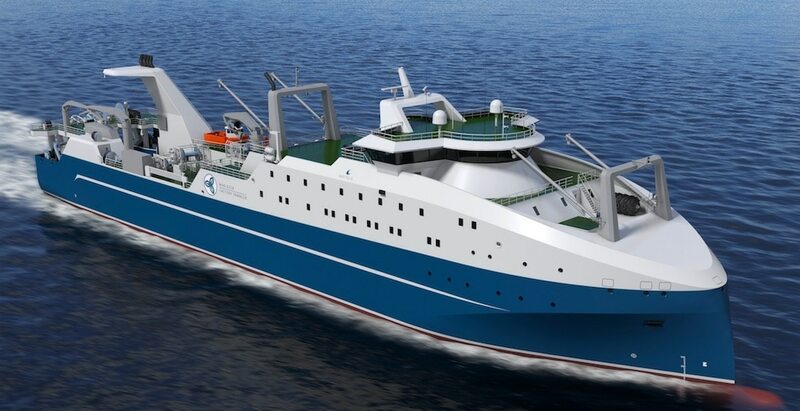 ‘The new processing equipment from Skaginn 3X and Frost, supported by the superior design of the vessel itself, clearly demonstrates our commitment to innovative thinking, modern fishing methods and processing,’ said RK Lenina chairman Sergey Tarusov. The new trawler will have a unique combination of capabilities for both bringing bags of fish onto the deck and pumping catches aboard, as well as operating as a mother ship by taking catches from other vessels for processing. Processing capacity is expected to be 450 tonnes per day and it will have a 5100 cubic metre cargo space. Skaginn 3X will deliver the vessel’s processing deck fully fitted for multi-purpose processing, grading, gentle handling, and fast and reliable packing, delivering up to ten batches per minute. The design also allows for complete elimination of vertical plate freezers, enabling greater flexibility and a complete closed refrigeration system for future demands for a safe work environment. Frost will deliver the vessel’s complete cooling and freezing installation, meeting the highest and environmentally friendly standards and demands, in addition to designing and delivering the rapid seawater cooling system for the bunkers, securing the highest product quality. ‘We are extremely grateful for the opportunity to become part of Russian maritime history,’ said Skaginn 3X Russian regional manager Pétur Jakob Pétursson. 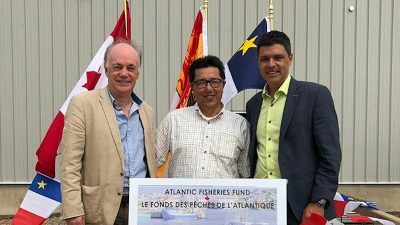 ‘This deal reflects the solid co-operation between our three firms,’ Frost’s sales and marketing manager Guðmundur Hannesson added.